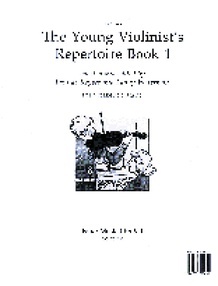 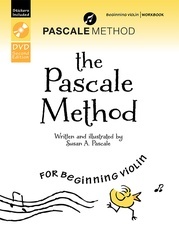 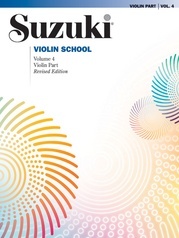 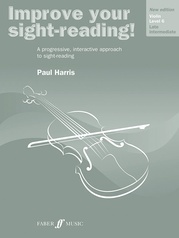 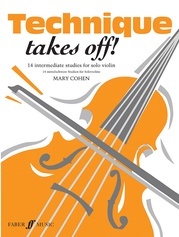 The Young Violinist's Repertoire is an ideal introduction to the established repertoire for the violin. 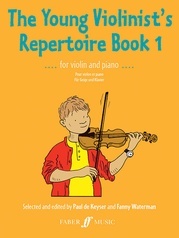 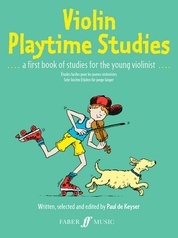 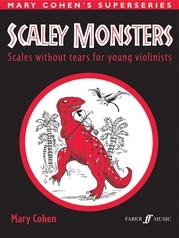 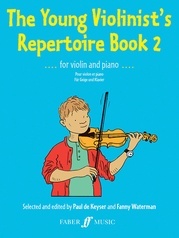 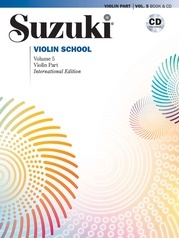 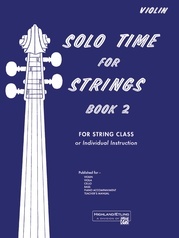 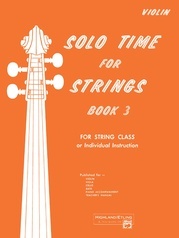 Progressively arranged to take the young player from the very early stages to intermediate standard, the four books bring together music from all over Europe and span a wide range of composers, periods and styles. 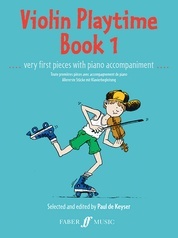 The piano accompaniments remain easy throughout. 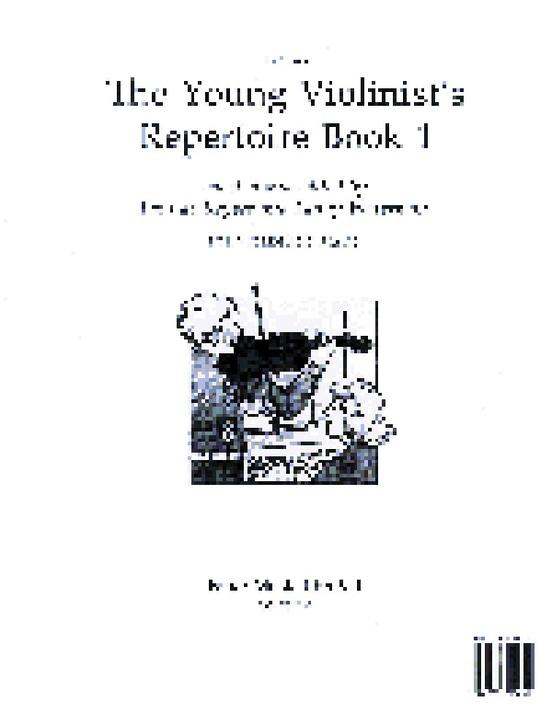 Titles: Hayes: Canon * Corrette: Fanfare * Arbeau: Les Bouffons * Bach: March * Martini: Gavotte * Haydn: Andante * Beethoven: Turkish March * Swiss: The Cuckoo * Hadjiev: Piper's Tune * Krasev: Pony Trot * Erdell: Gypsy Dance * Handel: March * Rameau: Rigaudon * Mozart: Waltz from Mailied * Schubert: Waltz * Tchaikovsky: Morning Song * Komarovsky: The Grey Dove; Hungarian Melody * Raichev: Shepherd's Song; Czech Folk Song * Reinecke: Ländler.